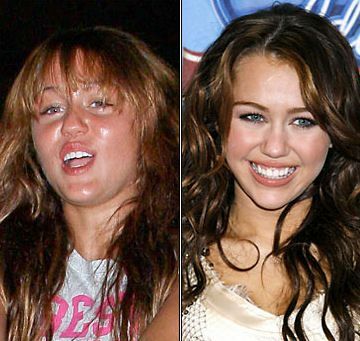 miley with out make up. . Wallpaper and background images in the Miley Cyrus vs. Selena Gomez club tagged: miley.